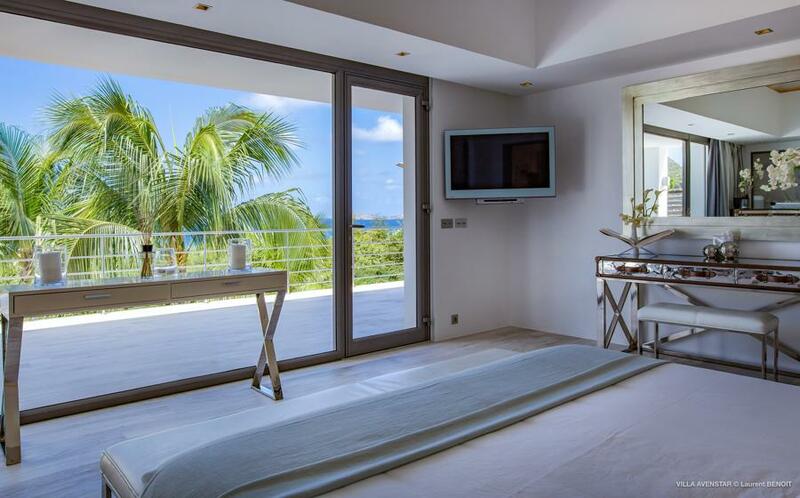 This luxurious villa has a breathtaking view of the Lorient bay and sea. 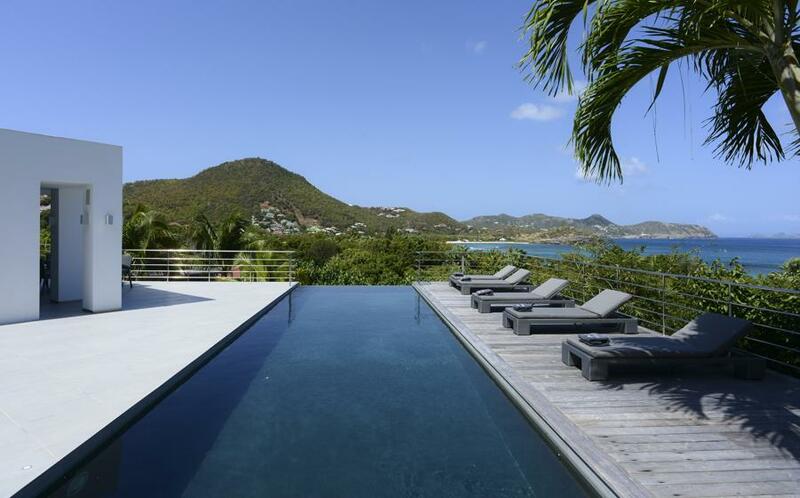 Two warmed swimming pools overlook the sea. 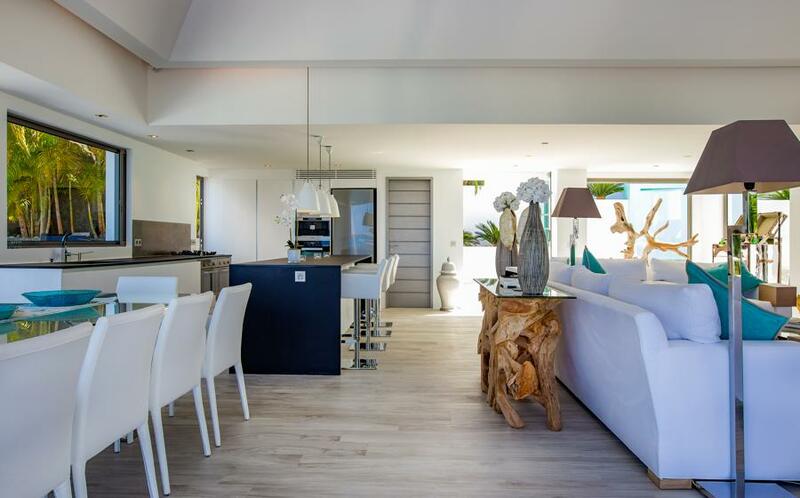 The white décor is contemporary, sophisticated and comfortable, and each room has a touch of a different colour for more elegance. 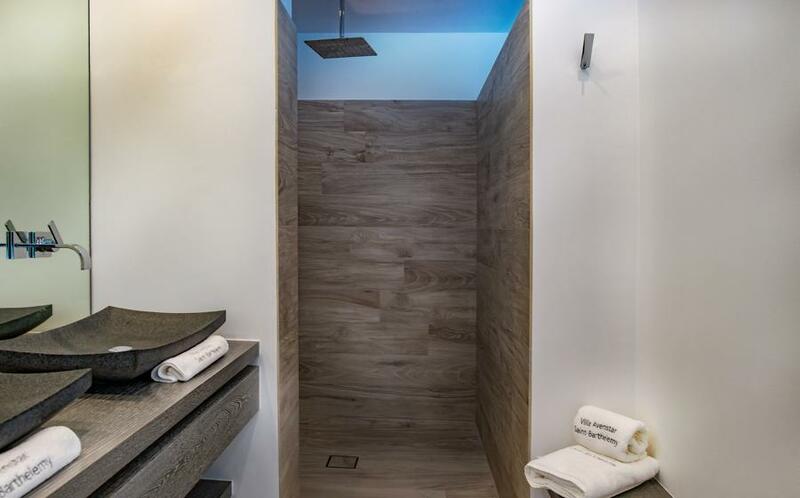 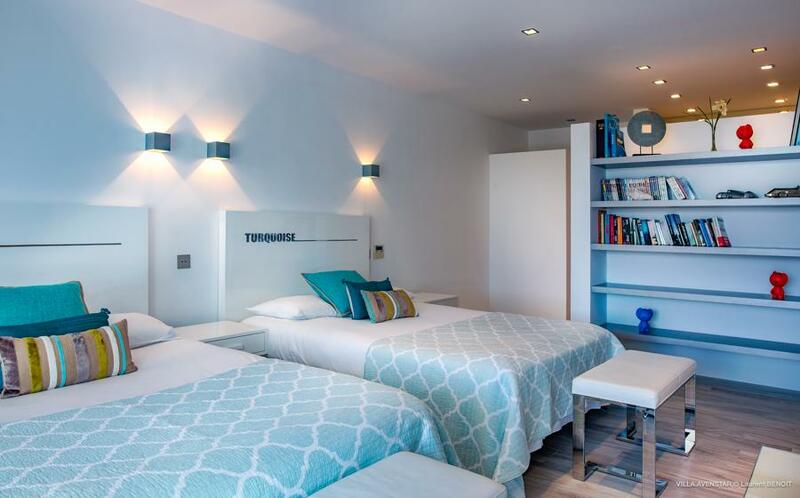 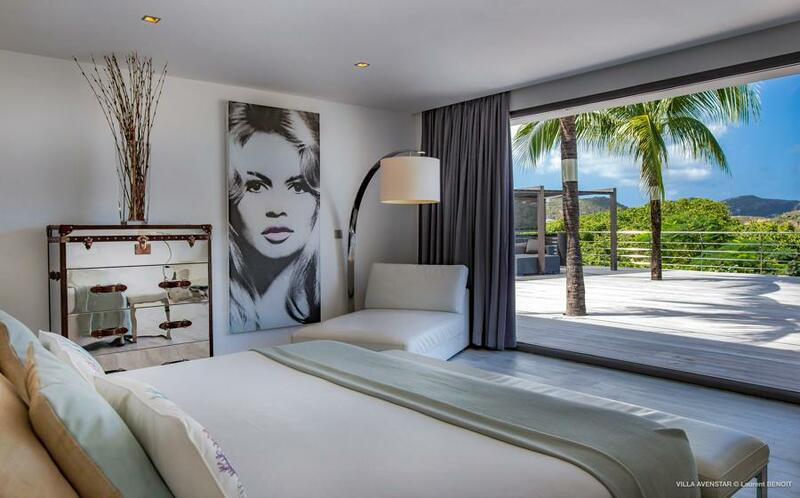 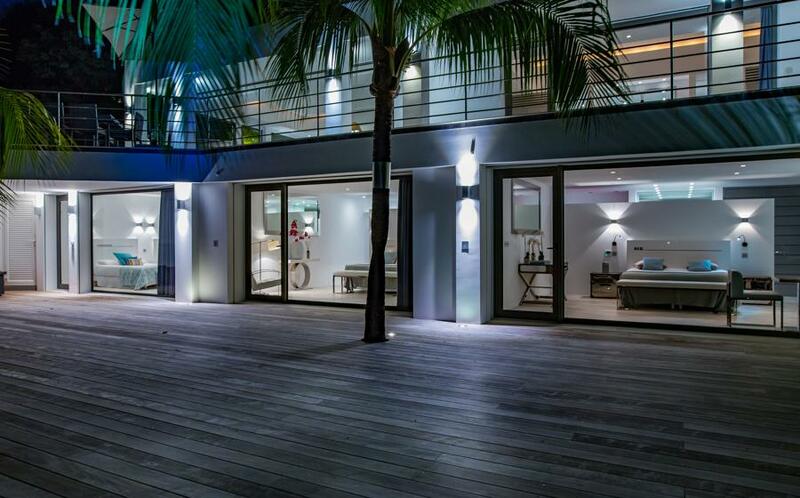 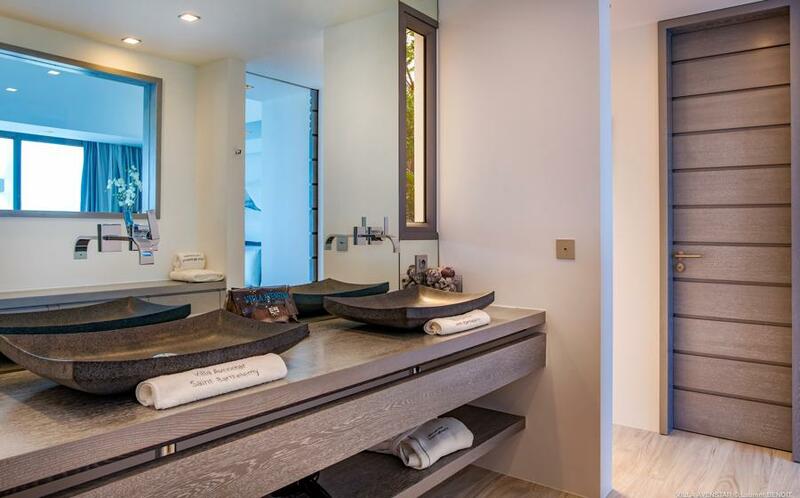 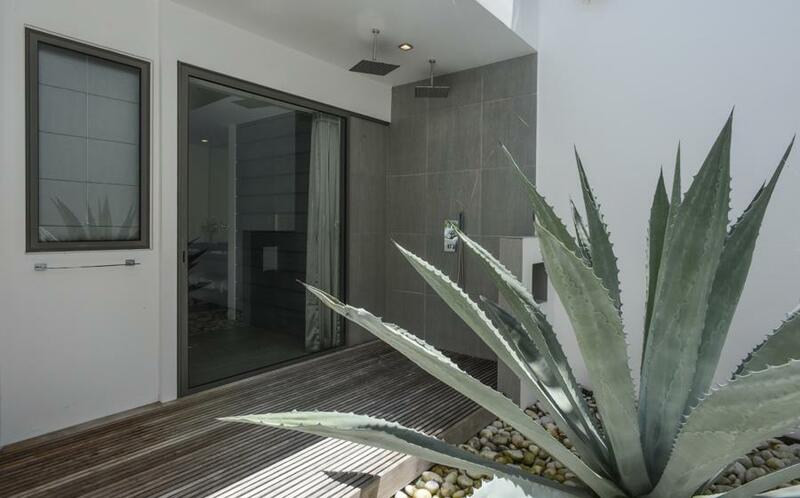 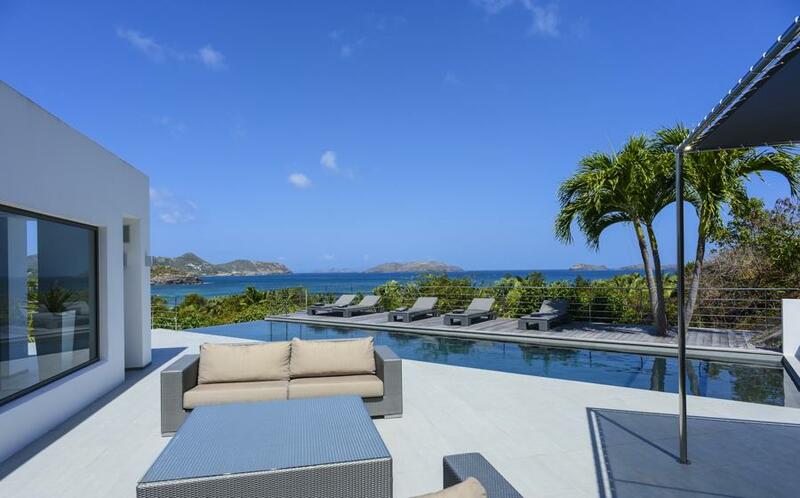 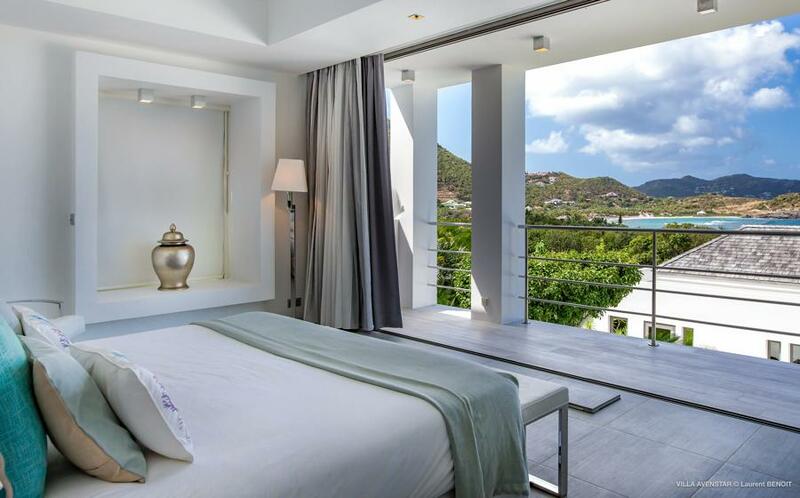 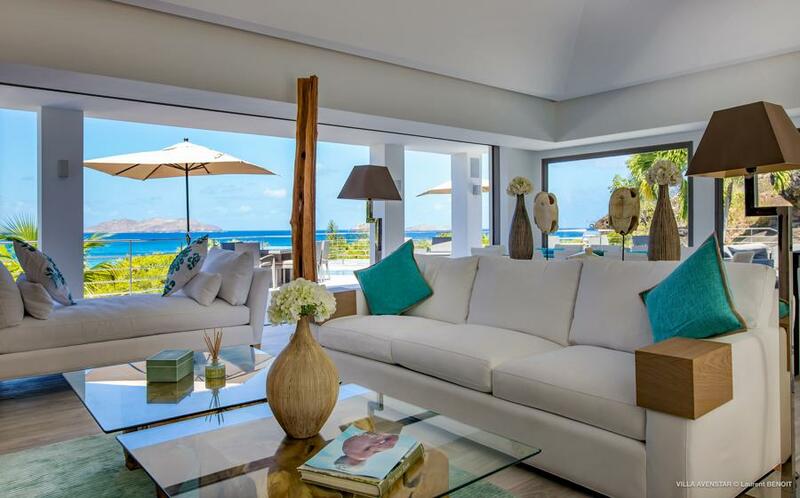 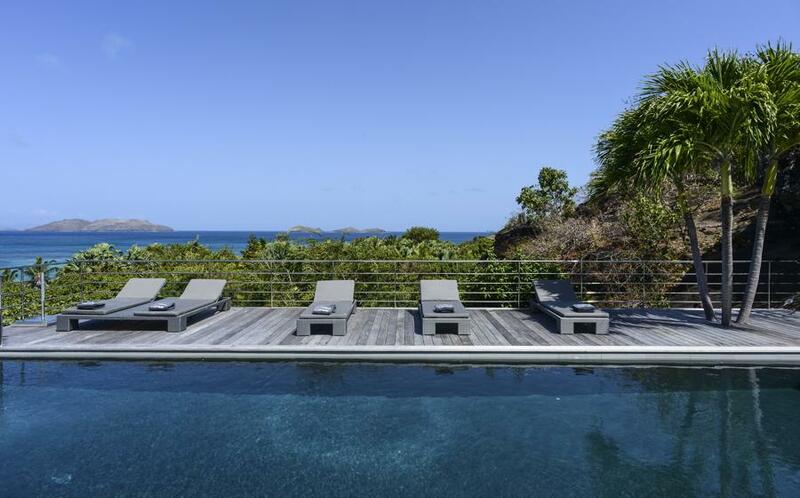 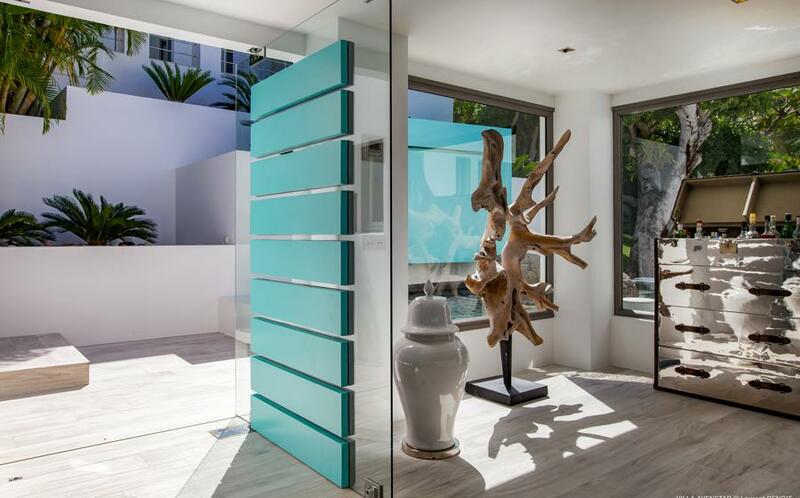 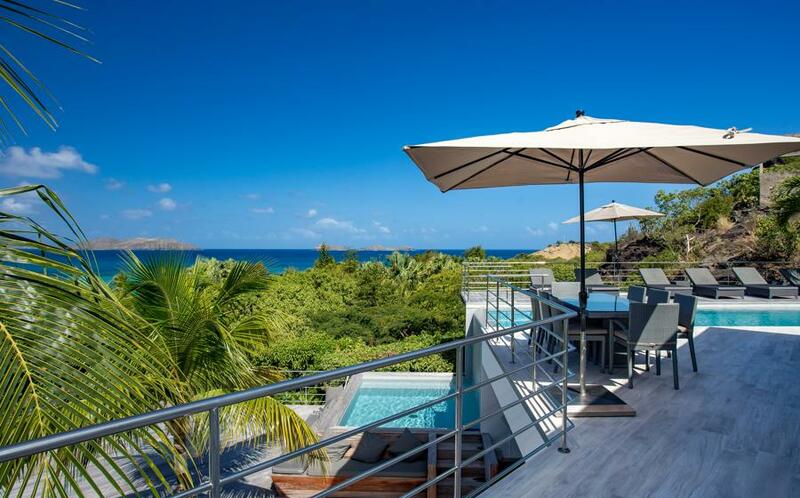 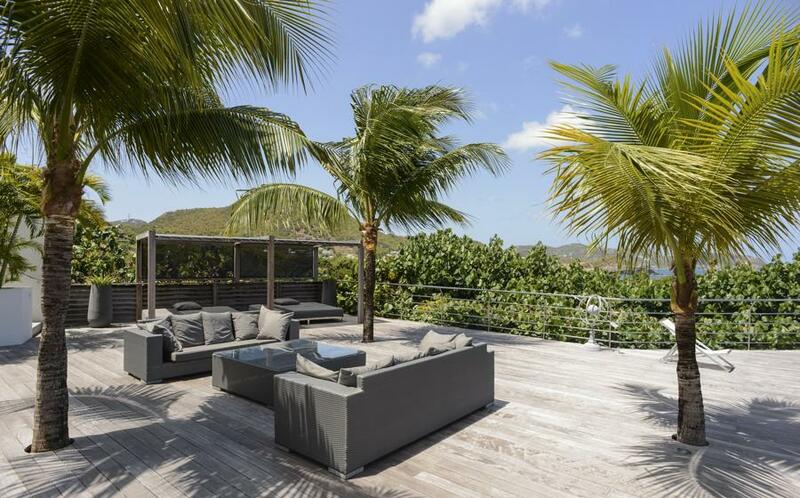 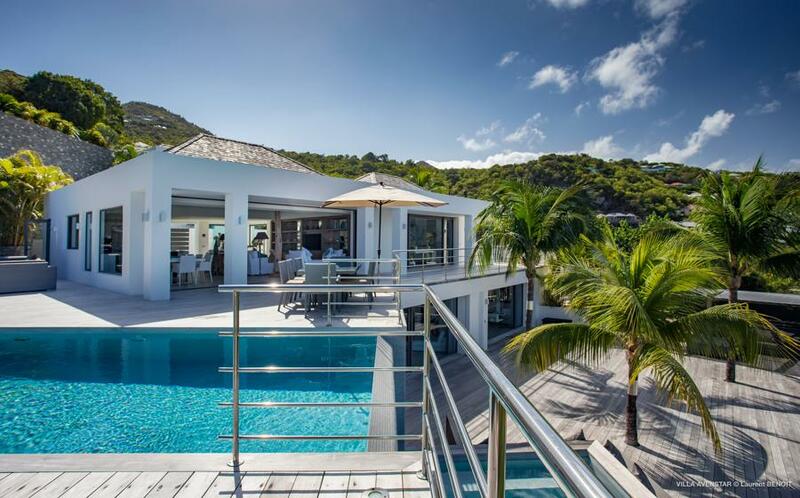 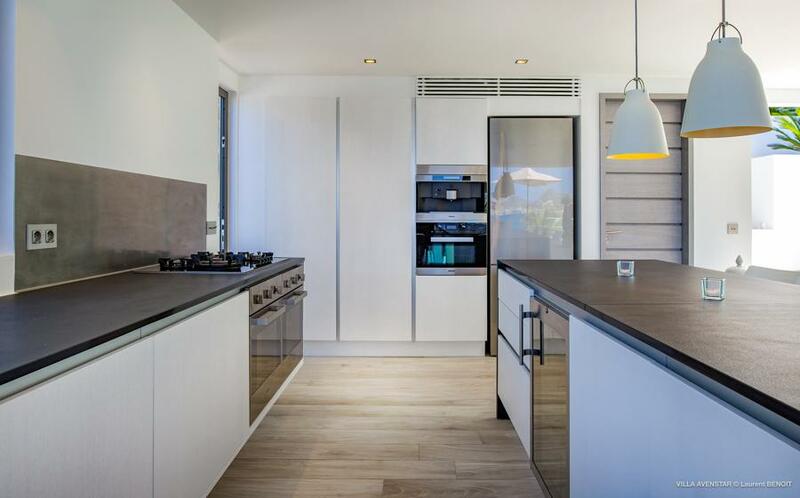 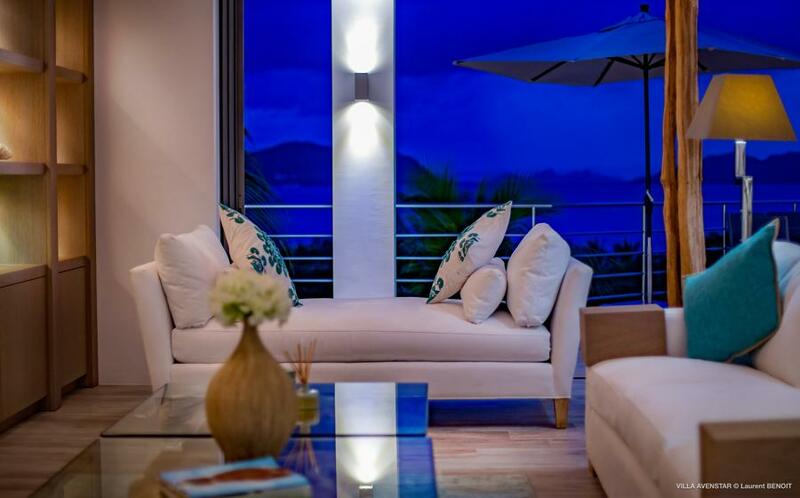 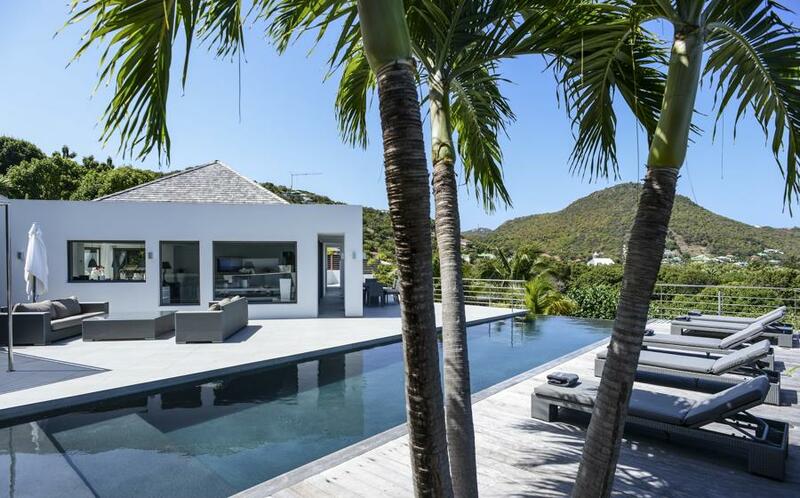 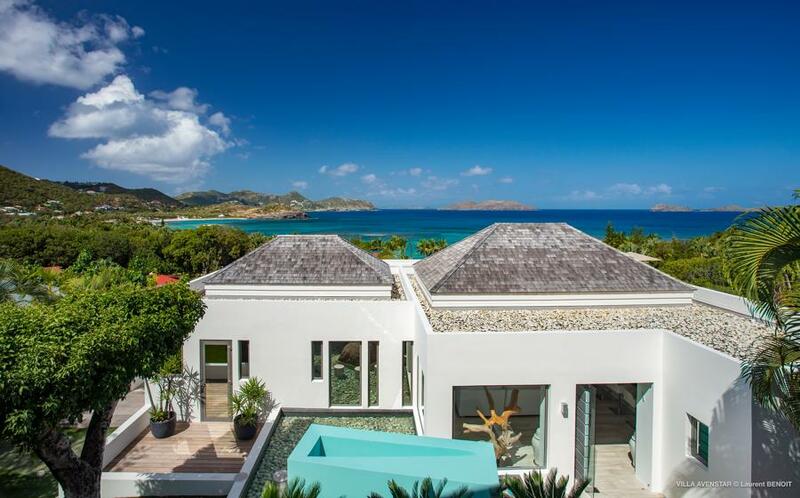 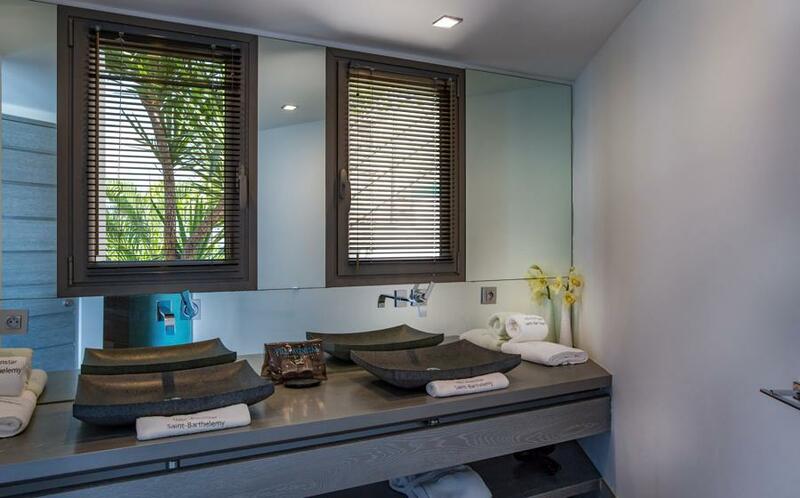 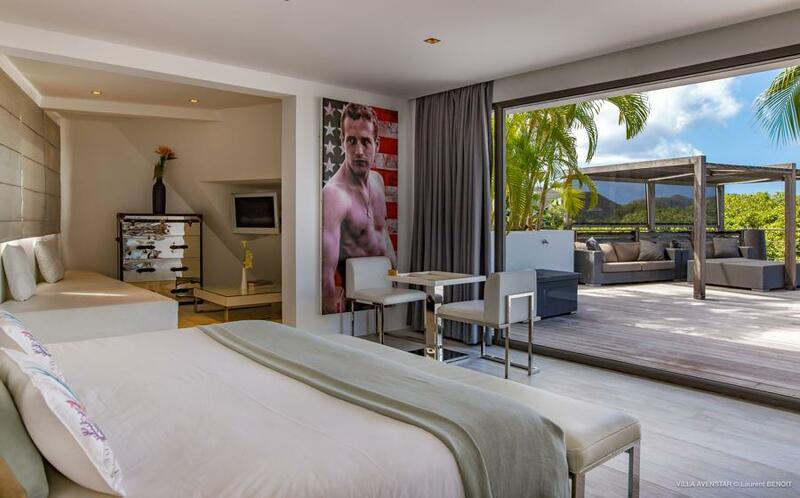 Very private and pleasant, Avenstar is ideal for a St. Barthelemy vacation with family or between friends.